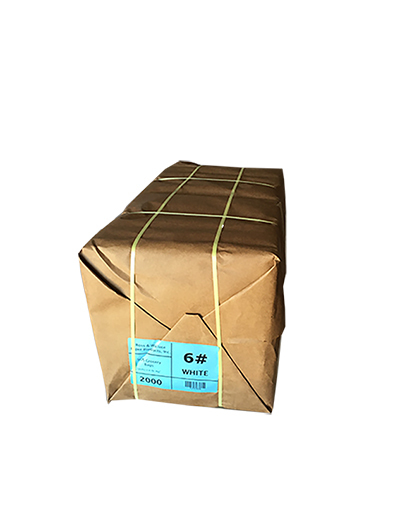 SOS Grocery Bags — Ross & Wallace Paper Products Inc. Manufacturers of high quality paper bags and paper rolls for 65 years. Ross & Wallace offers two packaging options for SOS Grocery bags, and the choice is entirely up to you. 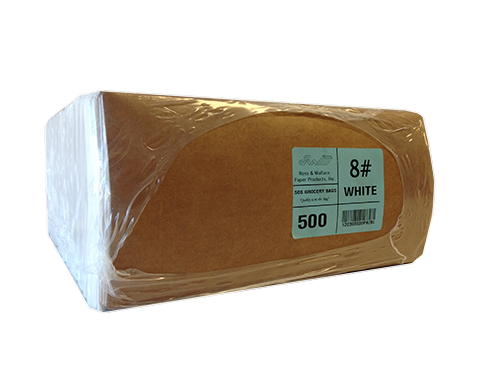 Choose between a traditional paper wrapped bale or a plastic wrapped 500 pack. Ross & Wallace also offers bar code labels to make receiving and order picking faster and more accurate. SOS Grocery Bags are everywhere. 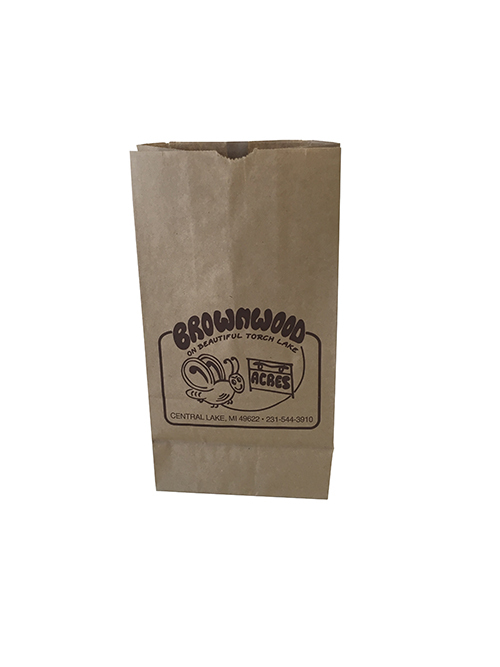 You can find find them in bakeries, convenience stores, pharmacies, and of course for the iconic brown bag lunch. SOS Grocery Bags' signature flat bottom gives them their ability to sit upright while being packed. Ever wonder when you see a 6# SOS Grocery Bag marked with 35# as well? In the past the size of a SOS Grocery Bag indicated how many pounds of sugar it would hold. For example, a 6# bag would hold 6 pounds of sugar. Though SOS Grocery Bags are no longer used to measure out your purchase of sugar, the name stuck. The 35# simply indicates the basis weight of the paper.